Scroll to the bottom of the post for a GIVEAWAY! 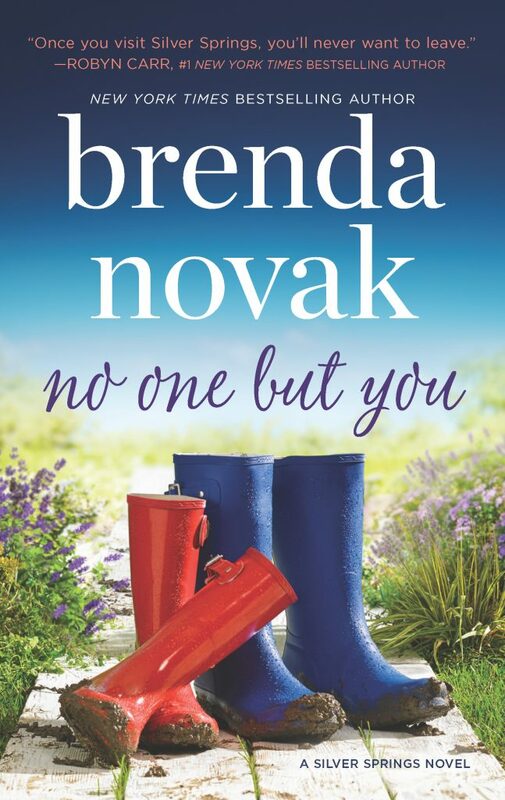 Featured today is Harlequin MIRA and St. Martin’s Press author BRENDA NOVAK! Thanks for joining me and sharing some of your favorites Brenda! Brenda and her husband, Ted, live in Sacramento and are proud parents of five children–three girls and two boys. 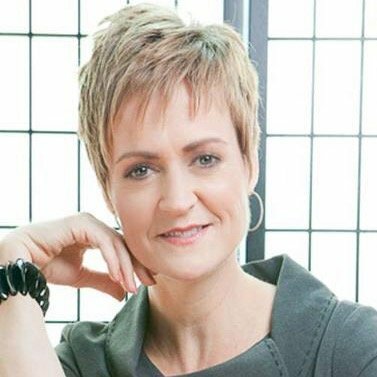 When she’s not spending time with her family or writing, Brenda is usually raising funds for diabetes research (her youngest son has this disease). Click on the graphic below to visit her website to see how you can help! My favorite color is … periwinkle. My favorite place to read is … on my Exercycle (because then I don’t notice the desire to stop–LOL). My favorite snack is … any baked goods! My favorite type of music is … Top 40. My favorite hot beverage is … hot chocolate (crazy about it). My favorite type of flower is … hydrangeas. My favorite time of day is … I love all parts of the day, but it’s nice to relax at night, when my work is done. My favorite candy is … chocolate covered toffee. My favorite hobby is … reading or learning new things via documentaries. My favorite place to vacation is … Europe (fascinated by the history). 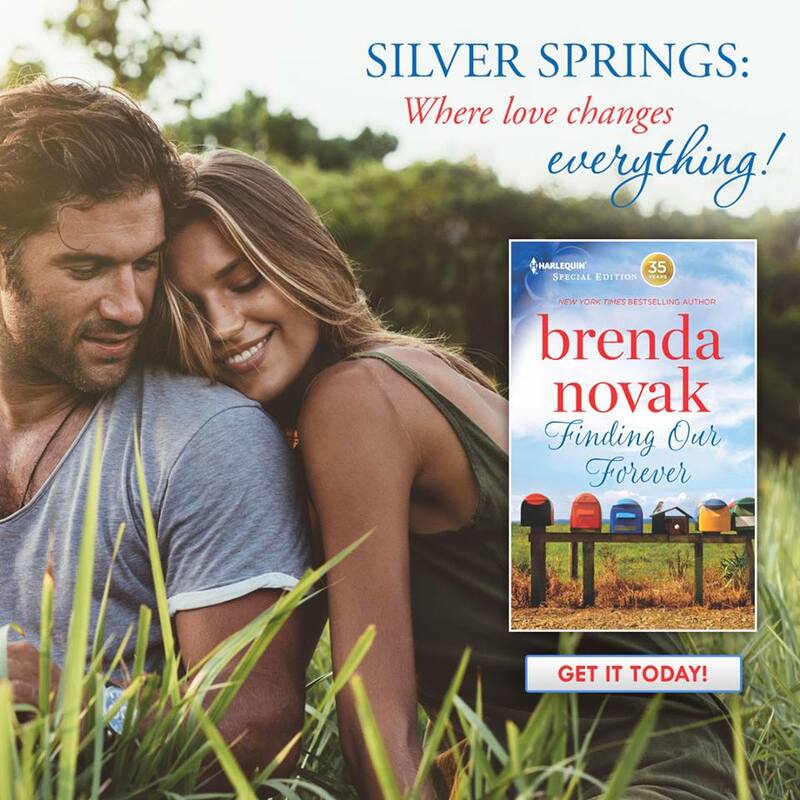 Look for Brenda’s latest release with Harlequin, FINDING OUR FOREVER, the kick-off to her new Silver Springs series! The search for her birth mother brought Cora Kelly to the New Horizons Boys’ Ranch. Getting a job there was easy enough, but confiding in Aiyana, the ranch’s owner, that she’s really her daughter? Cora’s not sure she can do that, not unless she’s confident the news will be welcomed. 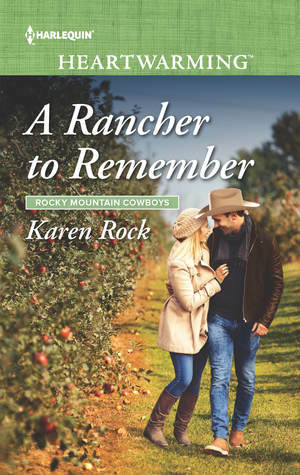 And once she gets to know Elijah Turner–Aiyana’s adopted son and ranch manager–that decision becomes even more difficult. Dawson has given small-town Silver Springs plenty of reasons to be wary, but he’s innocent of the charges against him. He wants to leave his painful past behind and fix up the family farm so he can finally bring his dependent sister home where she belongs. 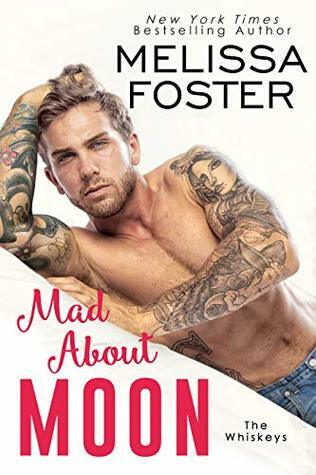 As Sadie’s and Dawson’s professional relationship grows into something undeniably personal, Sadie realizes there’s more to Dawson than the bad boy everyone else sees—he has a good heart, one that might even be worth fighting for. Gavin Turner understands the struggle of starting over. Abandoned at a gas station when he was five, it wasn’t until he landed at New Horizons Boys Ranch as a teen that he finally found some peace. 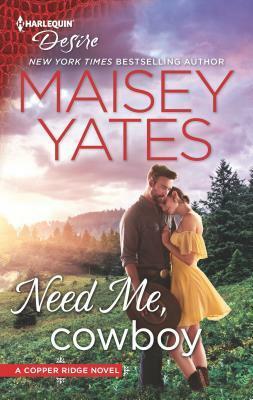 He steps up when Savanna needs help fixing things–even when those things go beyond the farmhouse. Evelyn Talbot, a psychiatrist at a maximum-security prison in remote Alaska, studies some of the world’s worst serial killers. But she’s about to meet her most elusive patient at Hanover House yet: Dr. Lyman Bishop, AKA the Zombie Maker given his fondness for performing icepick lobotomies on his victims. A brilliant cancer researcher, Bishop is either the most cunning psychopath Evelyn has ever encountered—or he is wrongly convicted. When a new ice-pick fatality occurs, it seems Bishop really was wrongly convicted. 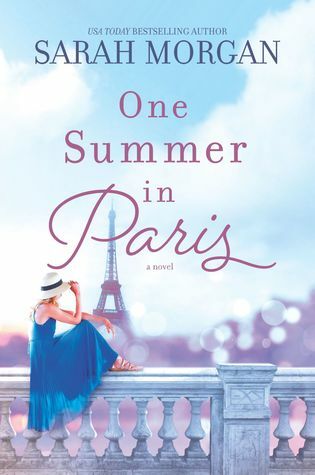 Except…Evelyn has a personal connection to the murder victim and that suggests the killer may be someone from her own past: Jasper Moore, her high school boyfriend who tortured her and left her for dead when she was only sixteen. Jasper murdered three of her friends back then—and was never caught. Is he trying to send a message with this copycat crime? Is he coming for her next? The only thing Evelyn knows for sure is that if Jasper is on her trail, she might not be able to escape again . . .
Evelyn Talbot knows that a psychopath can look perfectly normal. 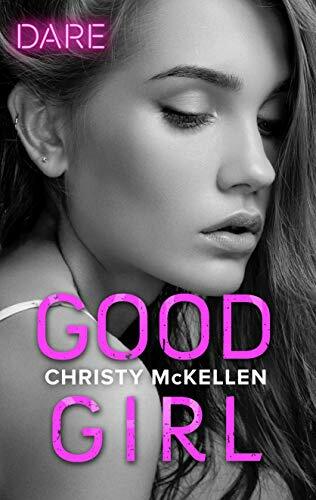 She was only sixteen when her own boyfriend Jasper imprisoned and tortured her―and left her for dead. Now an eminent psychiatrist who specializes in the criminal mind, Evelyn is the force behind Hanover House, a maximum-security facility located in a small Alaskan town. 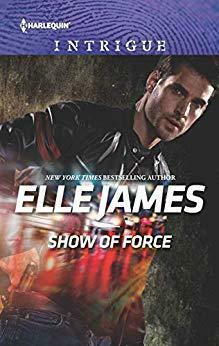 Her job puts her at odds with Sergeant Amorak, who is convinced that Hanover is a threat to his community…even as his attraction to beautiful Evelyn threatens to tear his world apart. Then, just as the bitter Alaskan winter cuts both town and prison off from the outside world, the mutilated body of a local woman turns up. For Amorak, this is the final proof he needs: Hanover has to go. 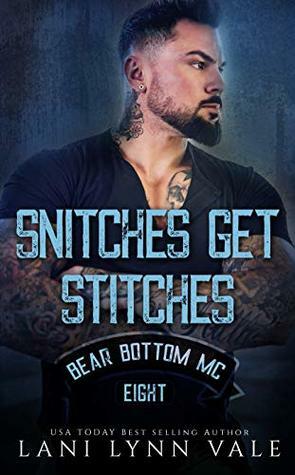 Evelyn, though, has reason to fear that the crime is a personal message to her―the first sign that the killer who haunts her dreams has found her again. . .and that the life she has so carefully rebuilt will never be the same…. 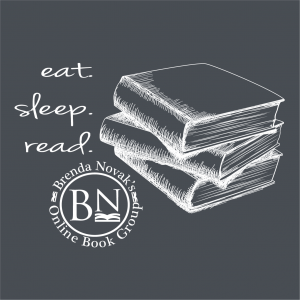 I’m giving away a Brenda Novak Book Group t-shirt! I loved silver springs finding our forever, I can’t wait for the rest. I can’t wait to start the series! 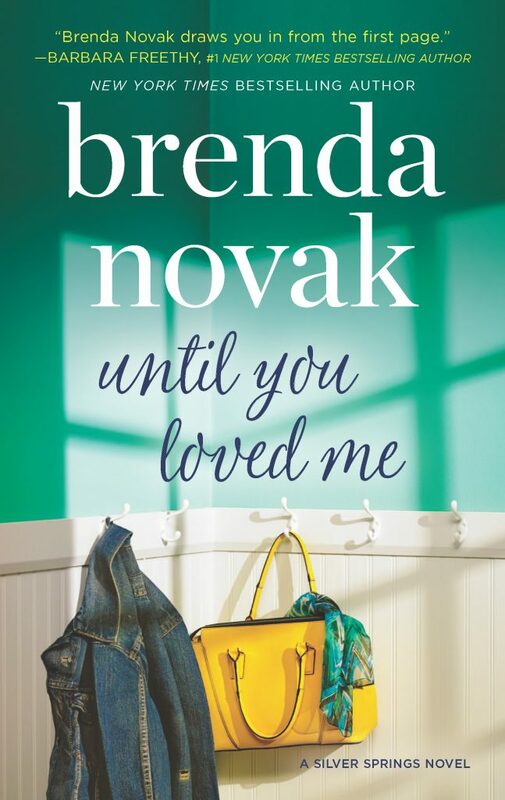 I just love Brenda Novak’s writing I have downloaded a few of her books and in her book club. I love the Evelyn Talbots’s series! Hi Brenda, love reading your books. 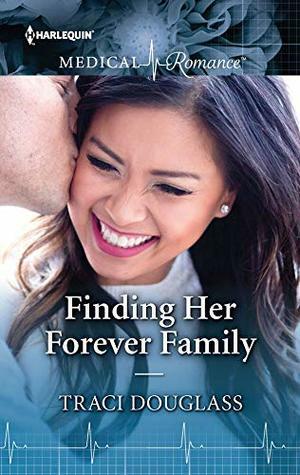 I’m currently reading Finding Our Forever and am looking forward to the Book Club discussion! Hanover House was suspenseful and I’m looking forward to the next books in that series as well! I really enjoy Brenda’s books!! Thanks for the chase! Also follow Brenda’s Book group! 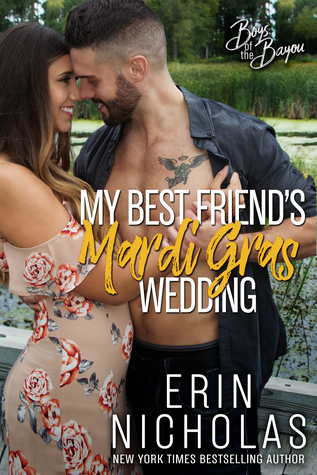 Just finished Finding our forever great read. I can’t wait to dive into more Silver Springs! I am looking forward to starting this new series. 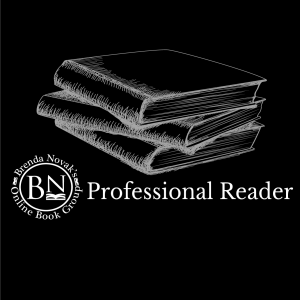 I am a new reader in Brenda’s Book Group, I have 30 of her 50 books in one form or another. Print, Kindle on my lap top and 9 library books that I have not finished yet, am down to 4 !!! Then I can read my Kindle ones. 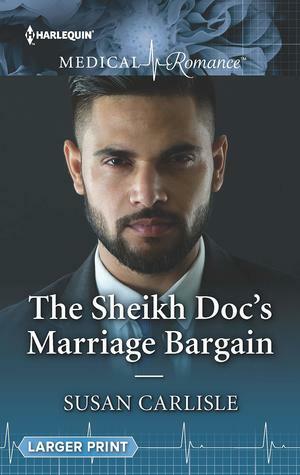 Once you read a Brenda book you will want more !!!!!!!!!!!!!!!!!!!! Love Ya Brenda Novak. I loved it too Tina! Enjoy her books, and the group! 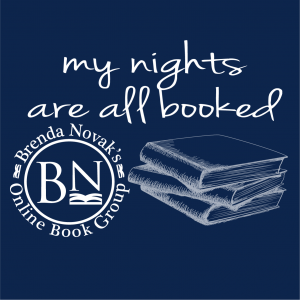 I have many Brenda Novak books but my favorites are the Whiskey Creek series. 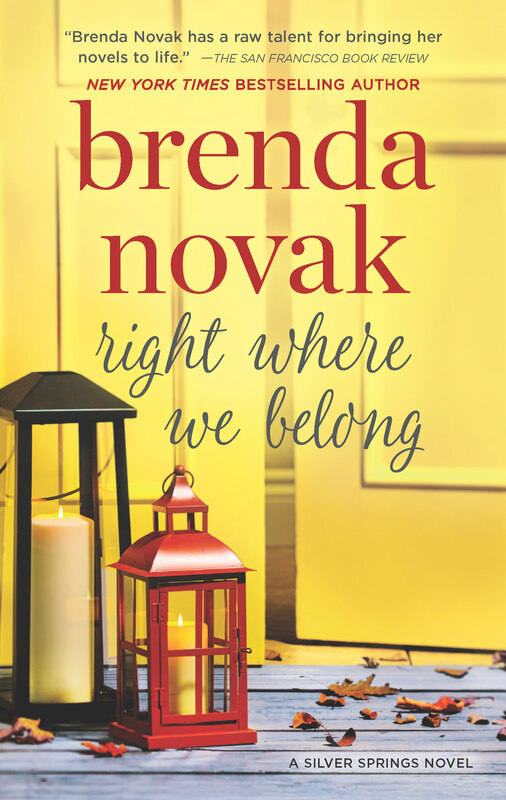 Love Brenda Novak’s books. My favorite is the Hanover series. 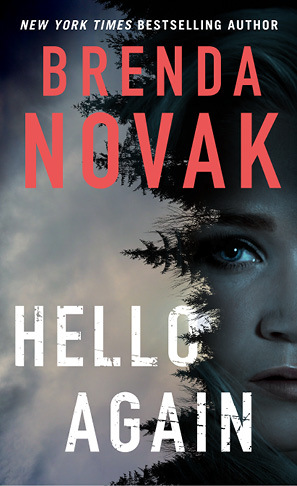 Can’t wait for Hello Again to come out. I’m really looking forward to that one too Sheila! 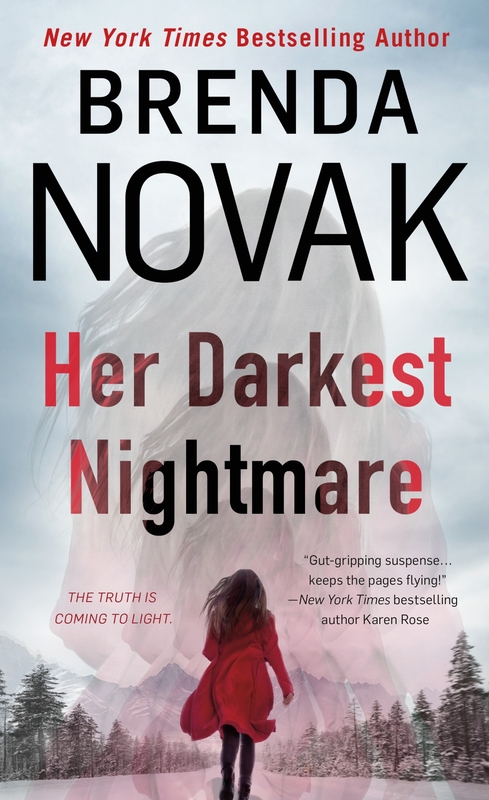 I can’t wait to meet Brenda Novak! I’ve read all of Brenda’s books. I’ve never been disappointed. Hi Brenda! I enjoy all your books but Finding Our Forever is my favorite. Can’t wait for the next one! You’re a great fan Virgie! All of Brenda’s books are amazing. I can’t wait to dive into the next Silver Springs novel. Loved Hanover House and Her Darkest Nightmare and all four historicals!!! 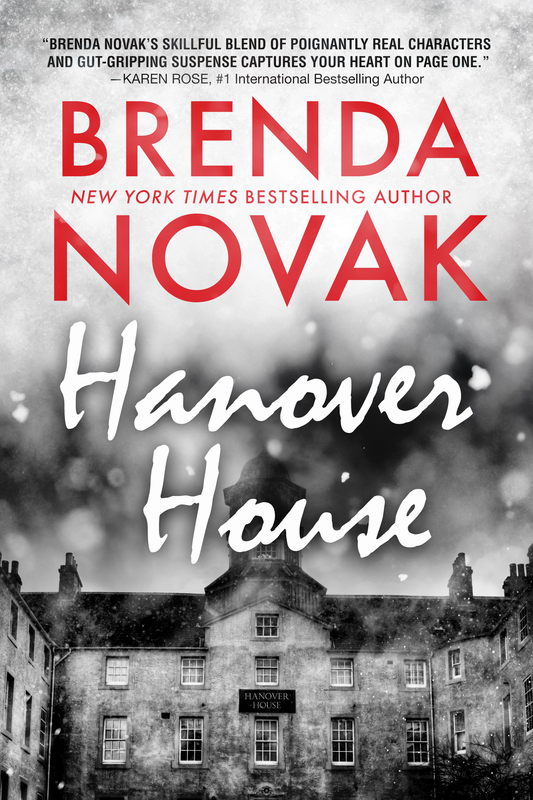 I’m a big fan of the Hanover House series too! I haven’t read any of her books but I plan to just as soon as I can get my hands on one! You won’t be disappointed April! Yay! I found it! Brenda is a favorite of mine. On the quest to read 50. Half way there! 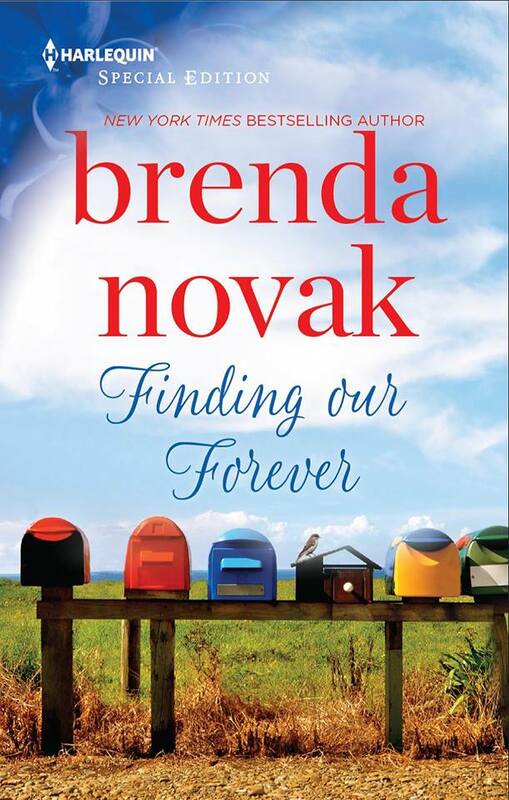 I love Brenda’s books and just finished reading Finding Our Forever! It was wonderfully amazing! I am also in Brenda’s Book Group! If anyone is not a member you should definitely join! So much fun! I read over 50 of her books and I liked Hanover house the most. That’s a really good series! Hello Brenda! I enjoy your books. I just discovered the Stillwater Trilogy. Looking forward to its conclusion. I will try to complete the reading challenge. Who is the author for Home to You? I can’t pick a favorite book as I love them all. Brenda is one of my favorite authors. I cant pick a favorite either!! I love all of Brenda’s books and i love that she writes different genres!! I feel so blessed to be able to be a part of the bookgroup and to get to know Brenda better. I love how she is so caring, never too busy for us and is so down to earth. God Bless!! Brenda, you are so talented and i pray you dont stop writing for a very long time!! Hi Brenda!! Love your FB group!